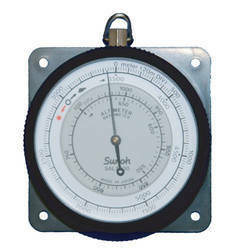 Our product range includes a wide range of sanoh- 7030 analog altimeter and altimeter. 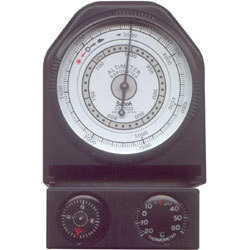 Alti Meter Range : 0~5000 Meter. Barometer Range : 700~1000 hPa. Temperature Range : -20º ~60ºC.